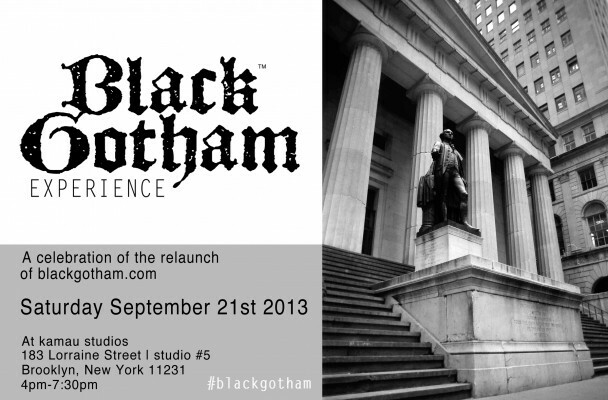 Enjoy the company of good people as we celebrate the next chapter of the Black Gotham Experience. This project began as a walking tour in 2010 and is evolving into an historic arts and cultural journey through time in the world’s greatest city. Find out more at the event. 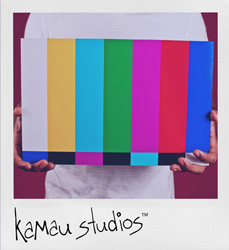 The relaunch will include lite fare, drinks, live performances (TBD), gift bags, and DJ Sharri. You can get a set of Black Gotham Experience Post Cards in our store. Get a set and mail your friends.